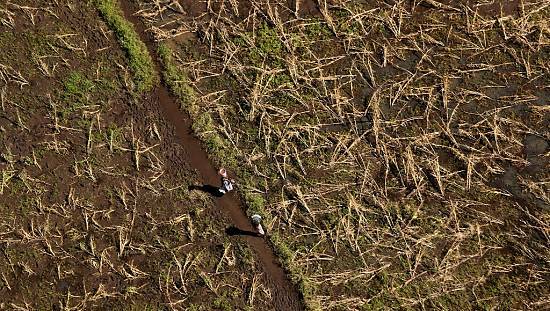 The food situation in the Democratic Republic of Congo is raising concerns. Hunger levels in the country have doubled as compared to the 2017 statistics. 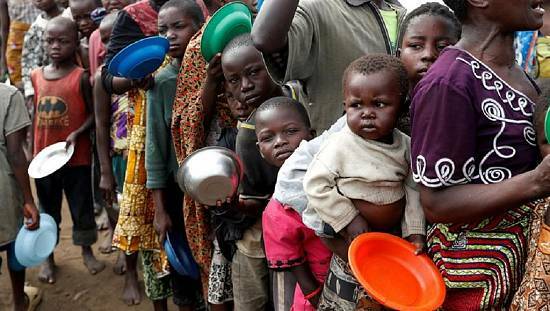 15 million women, men and children in the country do not have enough food to eat up from 7.7 million last year. All this was revealed in a new report by the World Food Programme, the Food and Agriculture Organisation and DR Congo’s Ministry of Agriculture. The deteriorating hunger situation is concentrated in the ten provinces most adversely affected by violence. And some people are even joining armed groups and going into prostitution as ways to find money for food.